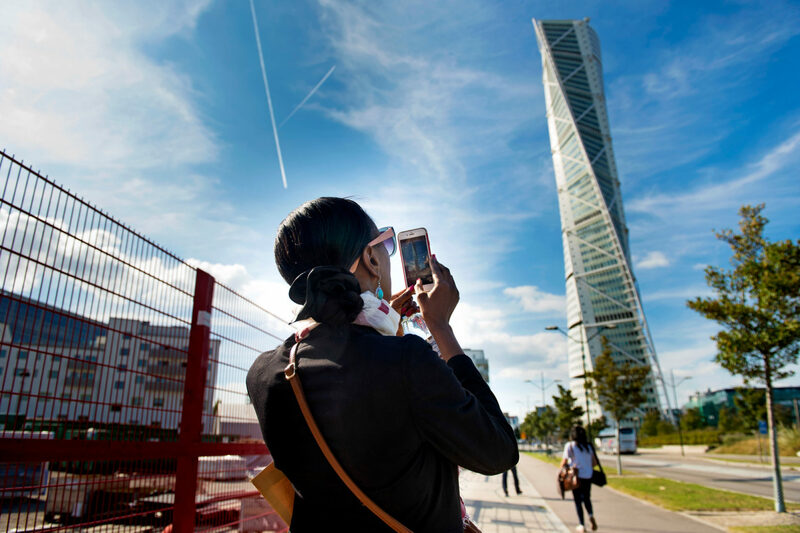 In line with the Swedish government’s export strategy, SI arranges four visitor´s programmes in order to boost the participation of Swedish enterprise in the global economy. The programmes are tailor made to suit the visiting groups’ aims and objectives and usually extend over 3–4 days in Sweden, with visits to relevant Swedish agencies, organisations and businesses. The groups consist of up to 10–12 people and the working language during the visits is English. All Swedish missions in the 26 prioritized countries covered by the export strategy are given the opportunity to register interest and/or participants for all the visits, but not all who register will be automatically allowed to take part in all of the visits. The Swedish embassies nominate persons they consider to be of interest for the programme .SI and actors from Team Sweden then select the participants who best match what Sweden has to offer, so as to maximize both the long-term and the short-term effects of the visits. The goal of the program is intensified dialogue, greater knowledge exchange and broader lasting and reciprocal relationships between foreign decision-makers and Swedish industry and government. increase the proportion of export companies in the long term. The target group is decision-makers, key figures and business leaders with a particular interest in establishing long-term relationships with Swedish actors. The Swedish Institute takes costs for local travels in Sweden, accommodation during the programme, lunches and a welcome dinner. Travel to Sweden and any travel undertaken in the participants’ own countries are not covered by the Swedish Institute.